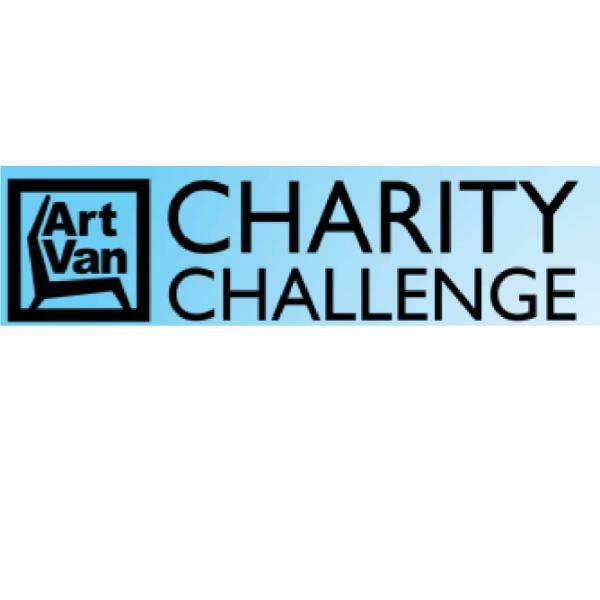 Leveraging their personal networks for a worthy cause, supporters of Zaman International raised more than $6,500 to support the organization’s outreach programs during the 2017 Art Van Charity Challenge. The furniture retailer’s annual fundraising competition, which ran from April 4 through April 25, allows Midwest charities to compete for $100,000, $50,000 and $10,000 cash prizes by raising the most money online. The online fundraising platform used by the Charity Challenge allows donors to create individual fundraising pages for their charity of choice to motivate friends, colleagues and family members to give as well. Charities can keep all the money raised for them during the competition, even if they don’t win a prize. Zaman’s tally at the end of the competition was $6,720, which according to Chief Development Officer Michele Economou-Ureste will be used to support Zaman’s crisis assistance and skills training programs for Southeast Michigan’s most impoverished women.